Your first and best line of defense against storm damage is scheduled maintenance and timely repairs. Roofing maintenance is usually conducted every three to five years and takes care of apparent and potential roofing problems. 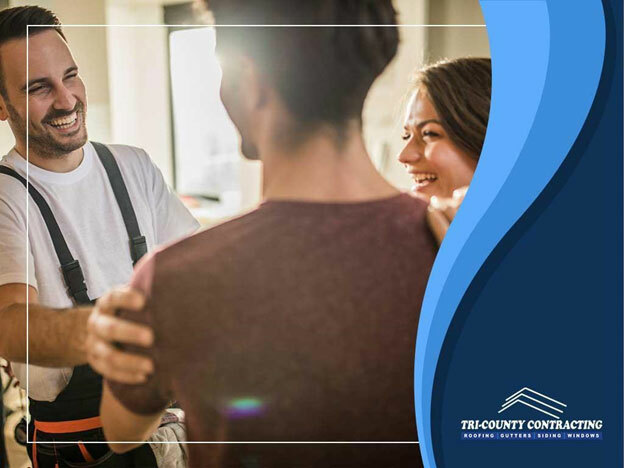 In addition to scheduled roofing maintenance, you should also perform an annual visual inspection of your roof and call for repairs if you notice damaged or missing roofing parts. 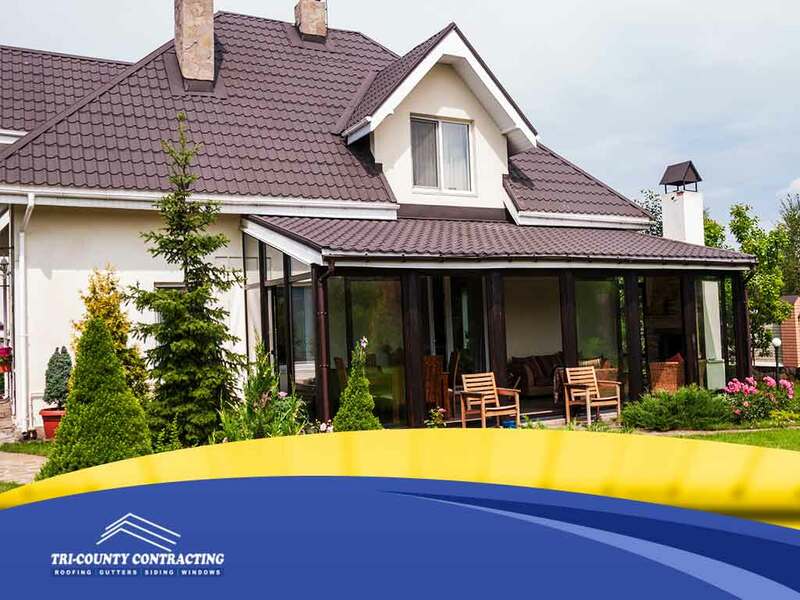 By keeping the roof in as pristine shape as possible, you reduce the risk of it sustaining damage once a storm hits. If your roof happens to be due for replacement, consider investing in a roof with a high wind rating. 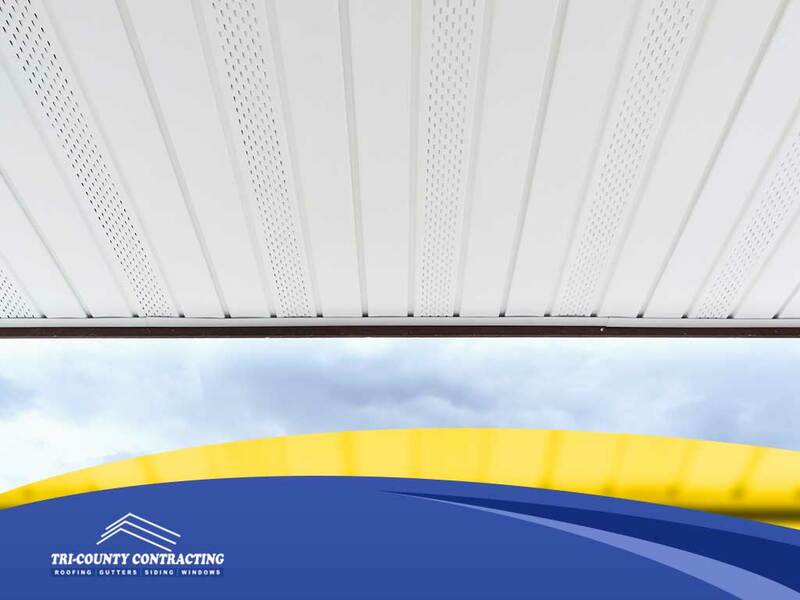 Manufacturers like CertainTeed® offer complete roofing systems that are rated for up to 130 miles per hour, the equivalent of a Category 3 hurricane. Such roofing systems also feature reinforced roof edges and other areas that are invulnerable to high winds. 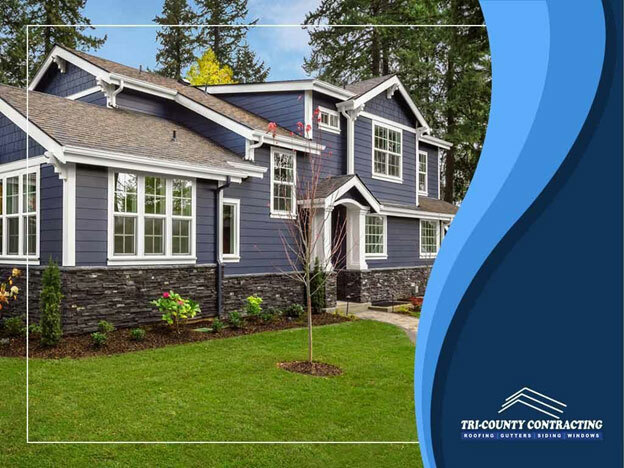 It also helps to have your exterior services contractor install siding and gutters that match the roof wind ratings. Trees provide shade and help protect your home from high winds. They can also be a hazard if they have dead branches that can fall off and turn into airborne debris. Sharp branches can also poke and damage the outer roofing surface. Dead branches can be easily removed. Have the branches trimmed with at least 10 feet of clearance from the roof surface. Trees with shallow roots can be hazardous as they can get easily uprooted. Consult an arborist or a landscaping expert on how to properly deal with such trees. 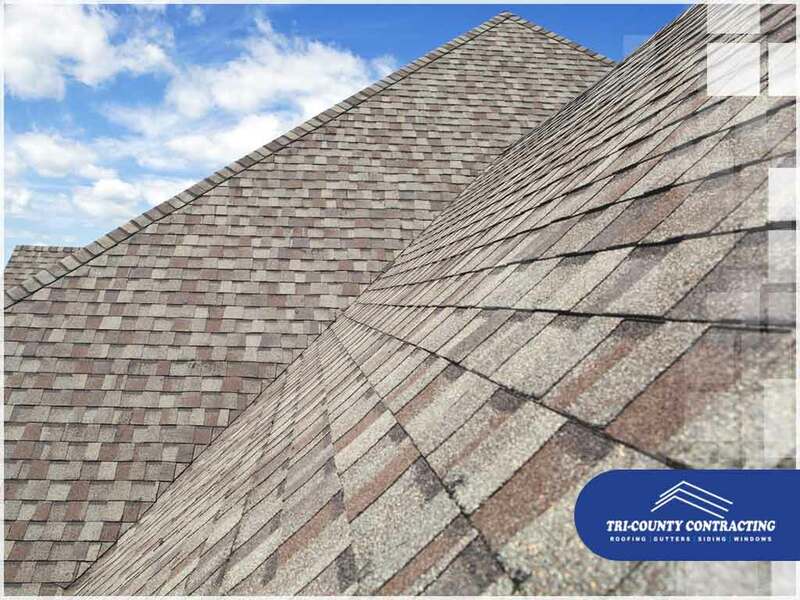 Tri-County Contracting is your leading provider of roof replacement, maintenance and repair services. Give us a call at (262) 891-4331, or fill out our contact form. We serve clients in New Berlin, WI, and the surrounding areas.